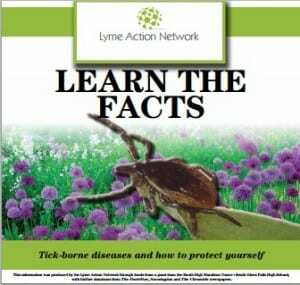 Lyme Action Network, a New York-based advocacy group, has developed an eight-page newspaper insert with information about tick-borne diseases. Titled “Learn the Facts,” it was included in the Post Star in Glen Falls on Sunday, Aug. 2, and is scheduled for the Saratogian, the Record, the Community News, and the Chronicle on Aug. 6. Publication is made possible by a grant from the South High Marathon Dance ‪with additional assistance from the Post Star, the Saratogian, and the Chronicle. Click here to see a PDF online copy. 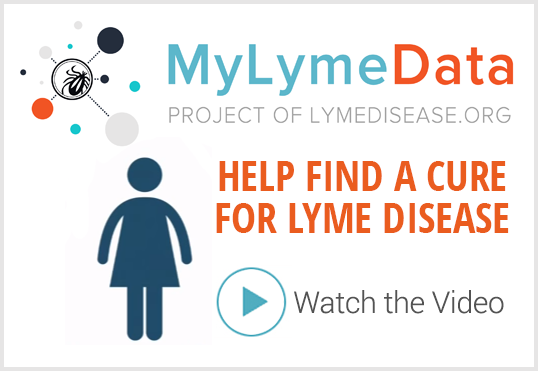 « Previous Post Could you have Lyme disease and not even know it? Fantastic!!! So good to see this information disseminated. It is difficult for me to realize that people don’t know this information already, but then I have to think back 17 plus years and realize how little I knew about Lyme when I was first diagnosed. Oh, the horrible consequences of a little bug bite. It is still surprising how totally ignorant even doctors are. How they say they will “do no harm” and proceed to do the greatest harm imaginable. I am a victim like multiple millions of others. It is hard to bear, but there is no choice for most of us, we have to bear it. 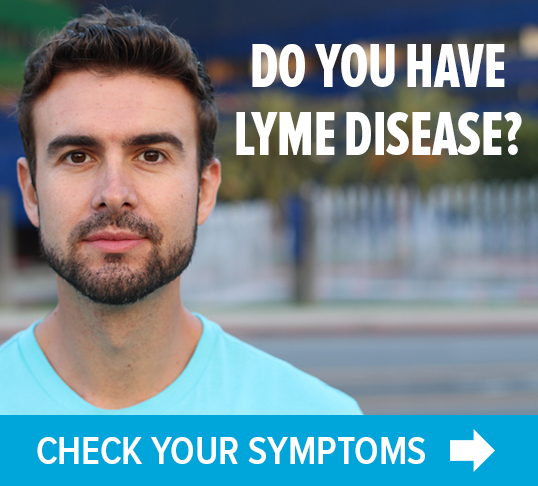 The Lyme Action Network has done the work to research and develop this informative newspaper insert. This a terrific opportunity to get this information disseminated, but it will only come about if groups across the country work to get the insert published in their local newspapers. Lets make it happen!